Lake Louise and the Banff resorts reported 35cms last week, followed by a few days of extremely low temps with limited lifts open on Feb 3, but temps have climbed, today’s max a balmy -15! Don’t laugh – looking at the forecast that is balmy, the max temp for Saturday expected to be a chilly -24!! There were some relatively warms temps across Japan last week and even some rain for Hakuba and Myoko, but as the Grasshopper said in his Japan forecast yesterday, it was just a “mid-season blip”. 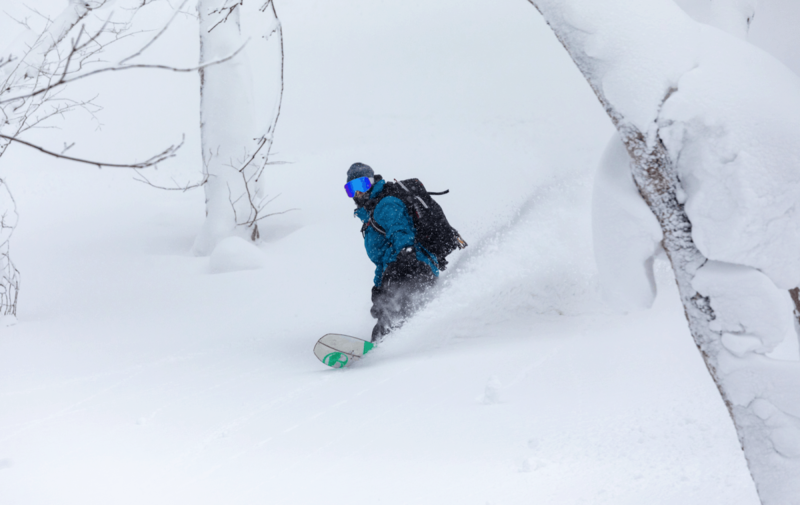 Prior to that warm 48 hours there had been plenty of deep, light powder across the resorts in both Honshu and Hokkaido with daily falls of 30 and 40cms on Feb 1 and 2. However the snow was accompanied by some very strong winds which saw lifts on wind-hold in Niseko, where a run to nearby Rusutsu was the order of the day. 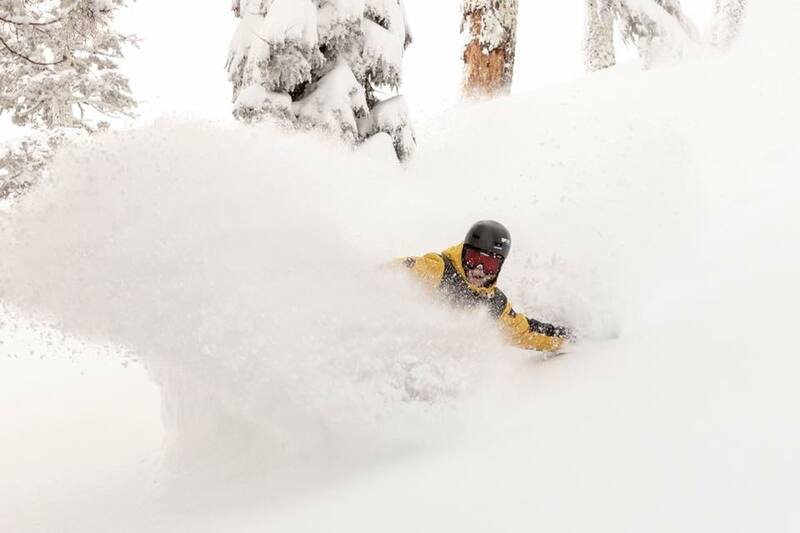 The good news is the cold temps and snow have returned and although there are no big storms on the horizon, consistent snowfalls should see fresh snow daily for the next week. It was cold today, Matt Wiseman reporting 18cms overnight in Niseko but “with wind-chill factor down to -23 and forecast to get as low as -30! In fact, it’s set to be the coldest day of the year.” I suppose you’ll just have to hook into the powder to warm up. 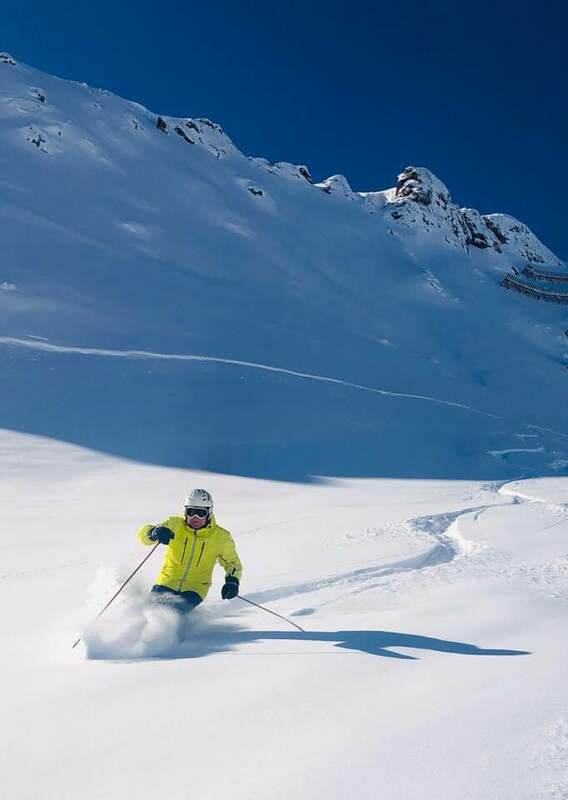 After a quiet period that followed the non-stop snowfalls in Austria in early January the snow returned over the past week with good falls across the country. Last weekend saw significant falls with the Hintertux glacier reporting 90cms. France, however saw some really big falls last with 7-day totals hitting the two-metre mark. 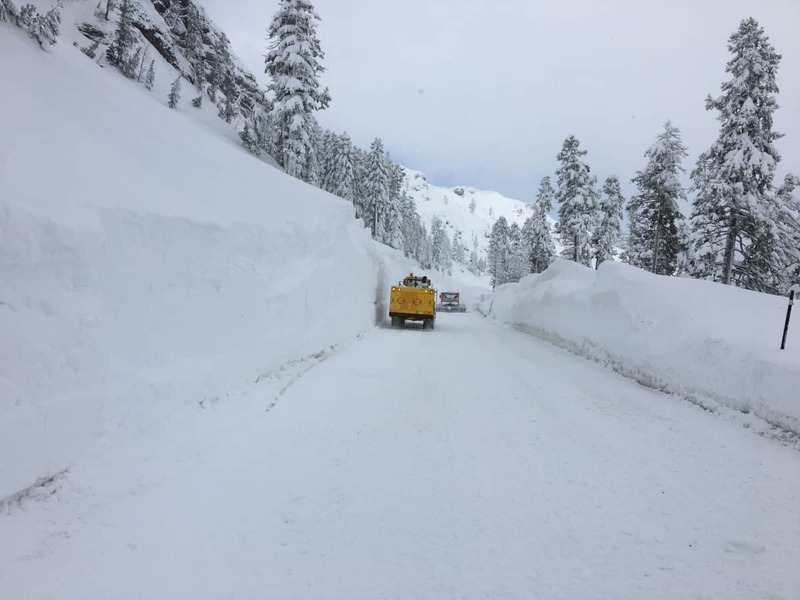 It was a similar story in Italy with reports of two metre-plus snowfalls in the Dolomites and also in the northwest Italian alps, a big turnaround after a very slow early season. 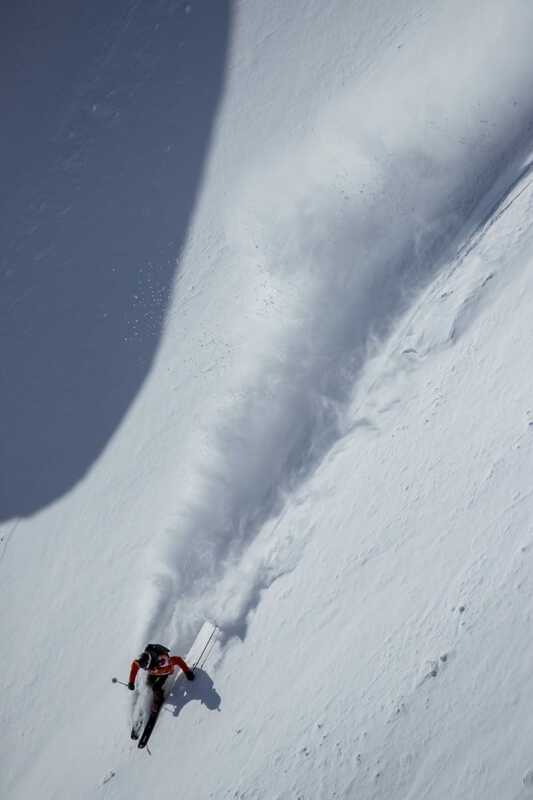 Unfortunately, the huge snowfalls led to maximum avalanche danger which was tragically confirmed by eight avalanche fatalities in the Courmayeur region. After a few days of settled weather there may be some moderate falls across the Alps this weekend.